Looking across the Parade Ground toward Beacon Street. This is a wonderful, yet cold, shot for a February morn. 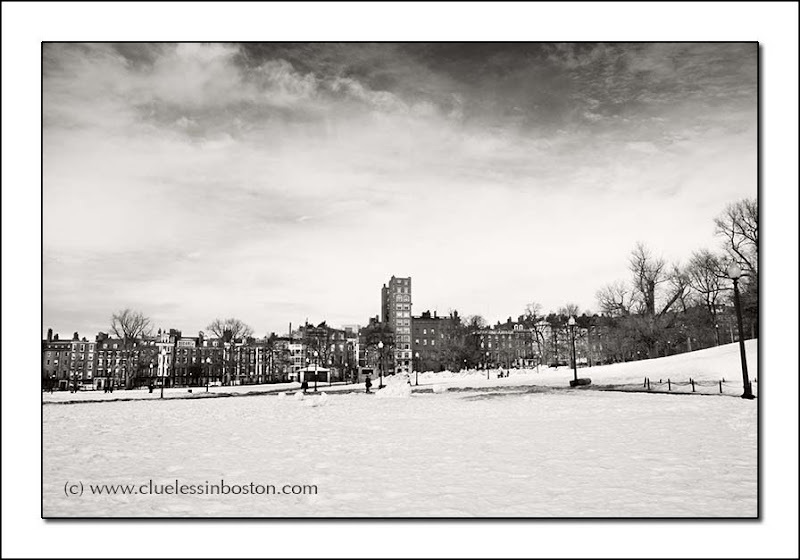 I like this timeless quality of this shot of the Boston Commons. It deserves to be printed, don't you think?